Our reputation for quality has led us to work with some of the finest general contractors and most reputable developers in New England. They value the experience of our crew and the full scope of site work, road construction, and underground utility services we provide. Our problem-solving skills and our commitment to providing cost-effective solutions to the many challenges that any construction project can face have built us a reputation for quality work and customer satisfaction. 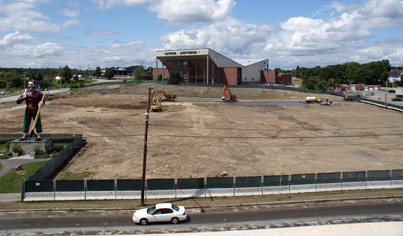 With our array of heavy equipment, we have the capability to move dirt, fast. We are making major cuts and fills for roadways & foundation excavation; we are importing fill for home building sites; and all services related to site preparation. 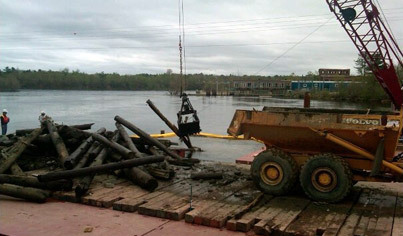 Our machinery maximizes time and efficiency in the earth moving process. Our hard-working team will have your sub division site preparation work done quickly so that you can divide your lots and have them on the market in no time. 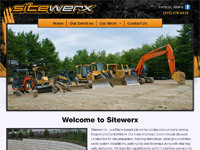 Site preparation and septic system installations. 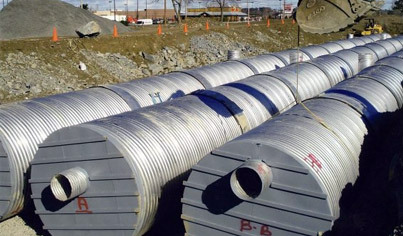 Preparation and installation for storm drainage systems, sanitary sewer systems, and water distribution systems. Our equipments is capable of moving heavy equipment up 60 tons to your jobsite. 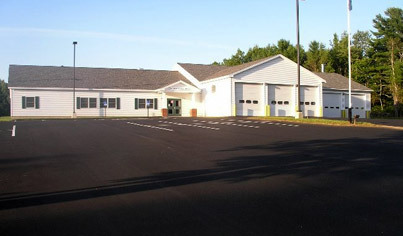 We offer parking lot reconstruction services along with construction of a new parking lot or driveway for commercial accounts and homeowners. Building demolition done the right way; meeting all city codes. 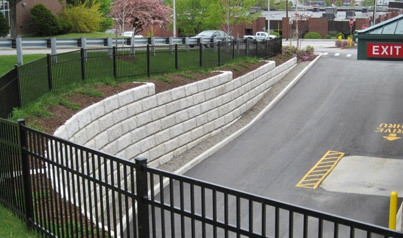 Installation of segmented block retaining walls and a large variety of pavers for commercial applications. Each pond is different because of water sources, soil, size, location and purpose. 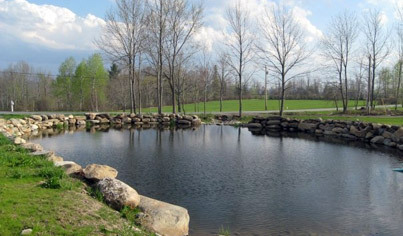 We have the knowledge, experience and equipment to construct a pond for most applications. We have access to quality grade gravel and loam at reasonable pricing. We are a fully insured and bonded company and we take pride in every step of each job we do. Rest assured that when you select us as your site work contractor you are doing business with a reputable company delivering superior work.